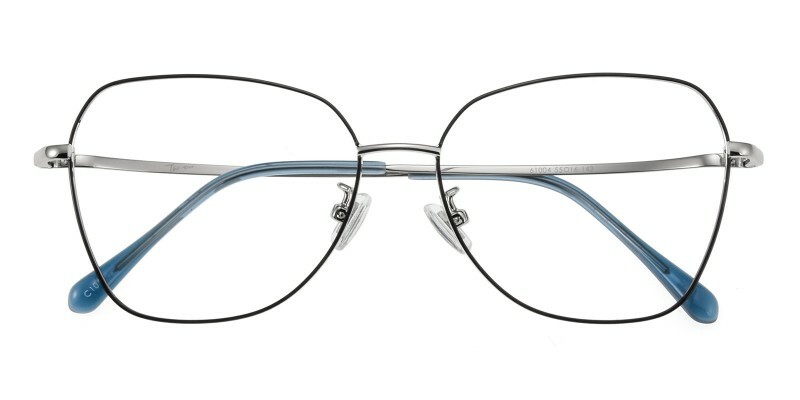 GlassesShop Toby Polygon are made of polished and sophisticated metal material, three colour options:Black/Silver, Golden/Black and Golden. Featured with fashionable polygon design and adjustable nose pads. They are only 11.3g. 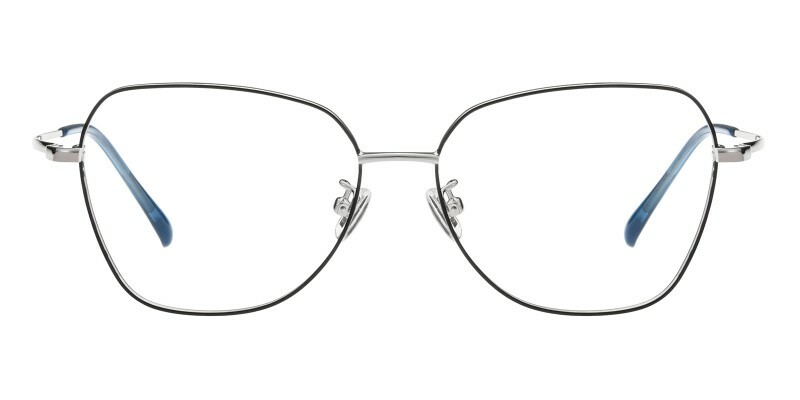 It is a good choice for most of woman in all collections.Computer eyeglasses and reading eyeglasses both are available. It saved me over $225 as my optometrist wanted over $300. 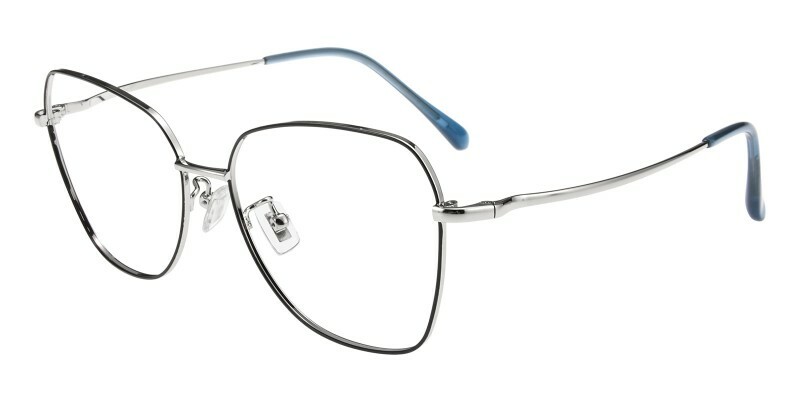 The frames are really good quality plastic and the lenses are my perfect RX! I absolutely love the style. The fit is great and the measure perfect! 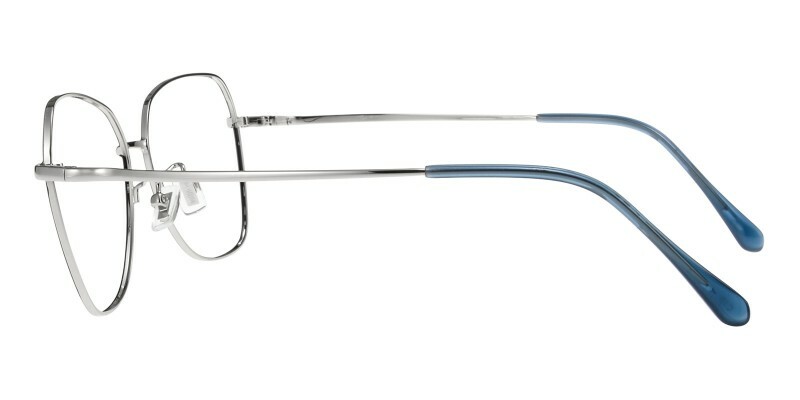 Already checking out other frames to make my next purchase.